Stay in Matane, Percé or Bonaventure! Long beaches, remarkable red cliffs, lush vegetation… The beauty of the Baie des Chaleurs has been officially recognized and it is now a member of the Most Beautiful Bays in the World Club! 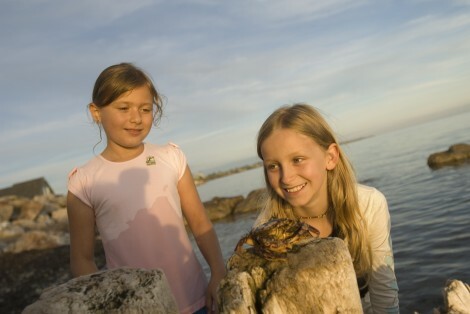 Start planning your family vacation in Bonaventure today. You’ll be pleasantly surprised at just how much there is to do! Head out on a boat trip, hunt fossils or learn to fish… There’s something for everyone! 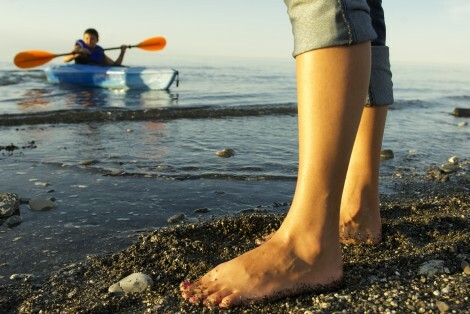 There are so many different ways to take to the water in Bonaventure. Listen to the waves lapping at the shore and enjoy the energizing sensation of the sea gently misting your face while you relax. 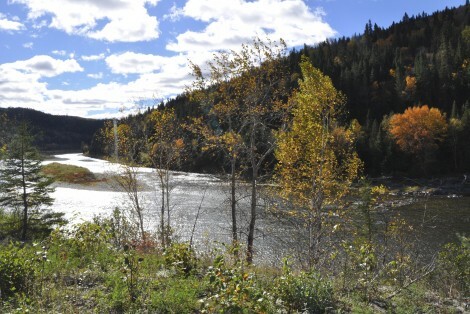 Early fall is the best time to enjoy the great outdoors in Bonaventure. You can witness first-hand one of the spectacles Canada is famous for: watch as the leaves turn from green to red, to gold, and finally to brown. Matane is in an exceptional location: on the edge of the St. Lawrence River estuary and at the entrance to the Gaspé Peninsula. With our varied landscape, you’ll never run out of new things to try! 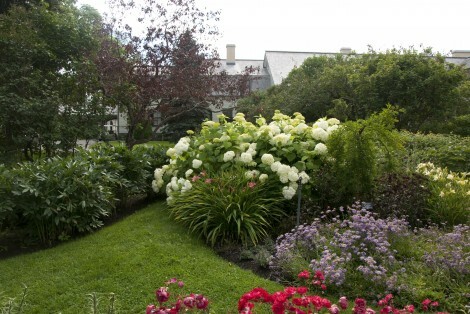 Matane is ideally located close to beautiful gardens and natural sites where you can marvel at the fantastic Quebec flora and fauna. Don’t forget to pack your walking shoes! 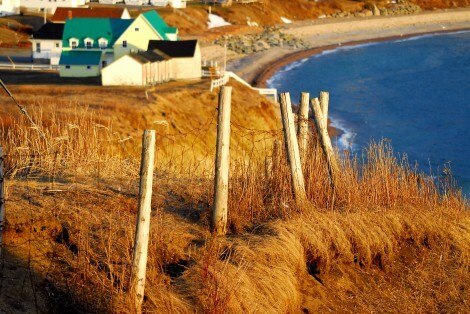 Discover the Gaspé Peninsula through autumnal light. 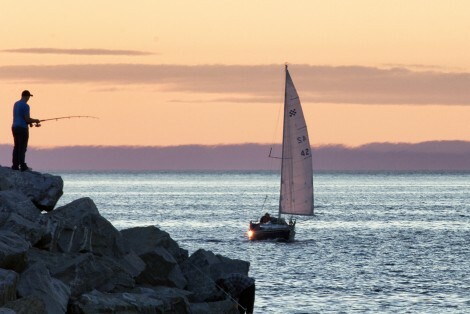 Matane, the gateway to the Gaspé Peninsula, is the ideal departure point. Percé has everything you need for a family vacation. 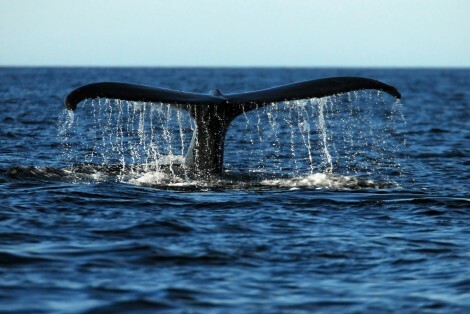 There’s something for everyone on our coastline, no matter how old you are! 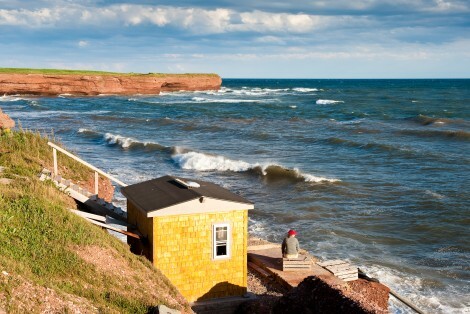 On dry land and at sea, there are tons of things to discover in Percé! Percé is a world-famous heritage jewel, and your trip to the Gaspé Peninsula just wouldn’t be complete without stopping off to see it! 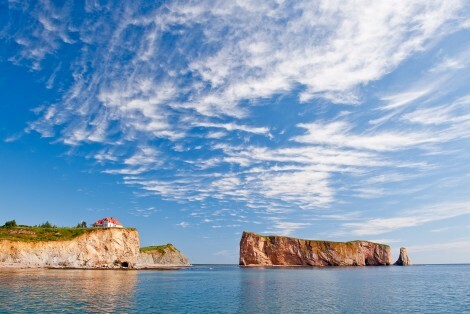 We’ve selected three things you must see when visiting Percé. 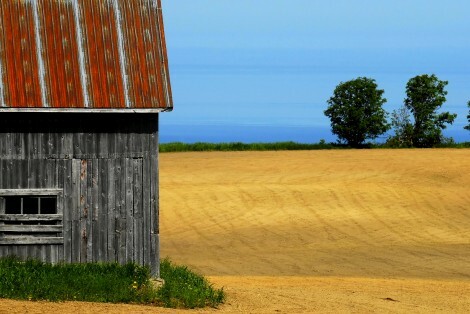 Take advantage of the low season to discover the jewel of the Gaspé Peninsula. 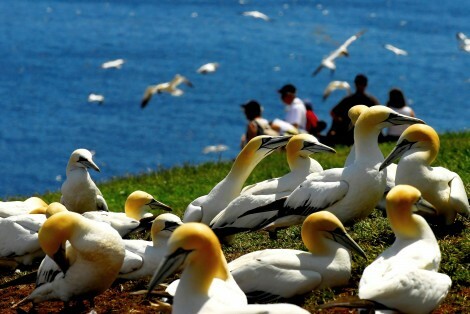 At this time of year Percé is a paradise for nature lovers!